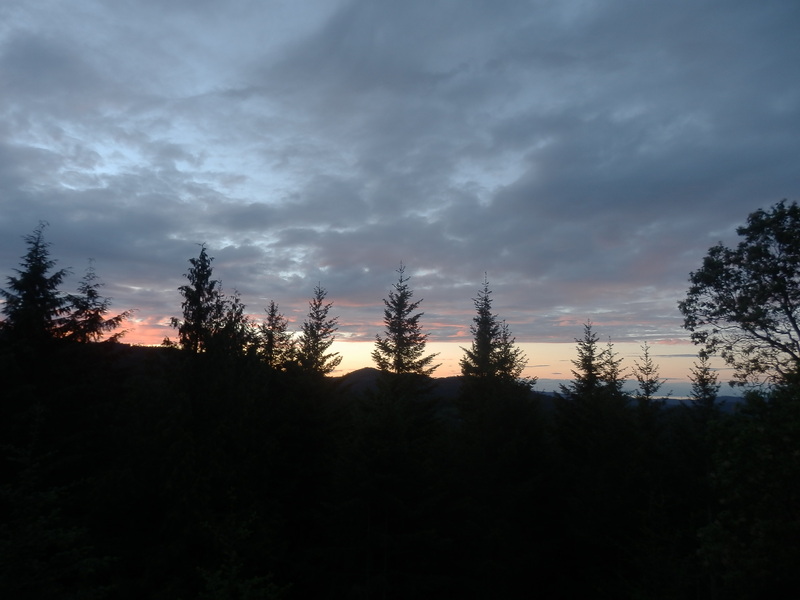 Armand Heights Bed and Breakfast Is at 1000 feet above sea level, this is truly top of the world vacation living! A peaceful, private, featuring magnificent 180 degree views of Vancouver; Bellingham, Washington; and the Southern Gulf Islands. Experience sunrise and sunset .Armand Heights offer three newly renovated modern units (Arbutus room, Red Cedar Suite and Pine room) with fireplaces luxuries bed 1000 thread count linens, feather beds and down duvets. Each unit has a private entrance, bathroom and balcony. Spectacular Breakfast delivered to your door in the morning. Sitting and relaxing areas in the rooms. We accommodate 8 people. 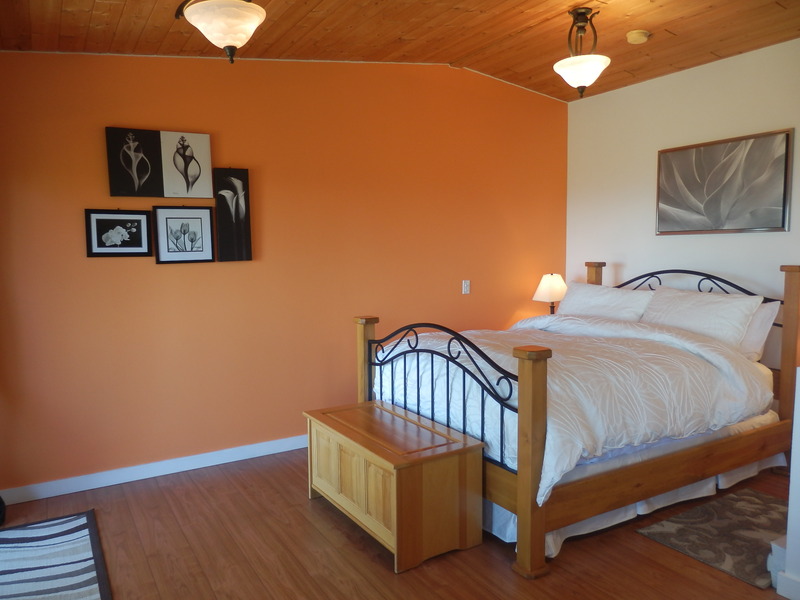 The Pine room can accommodate 2 people .The Arbutus room can accommodate 2 people. 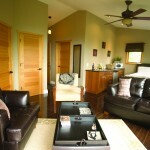 The Red Cedar Suite can accommodate 4 people. 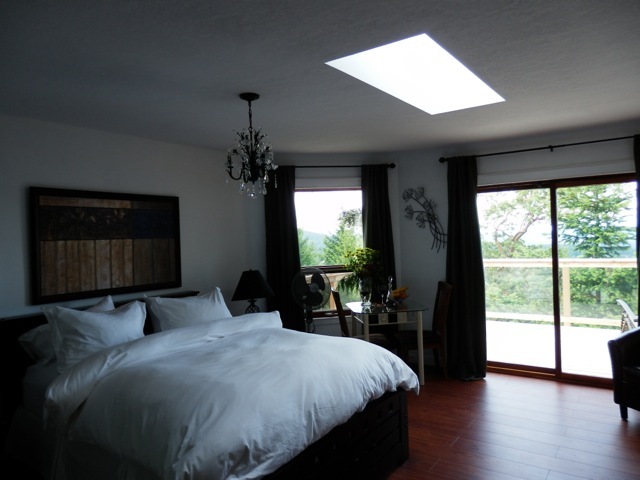 For all three rooms we offer for very romantic getaway hot tub and big balcony. Wonderful for sitting and relaxing to the sounds of several West Coast bird speciess including eagles, turkey vultures, hawks, blue heron, king fisher’s, osprey and many more birds and a deer or two may wander by. The rooms are built into the side of so is well sound proofed and very private from the main residence. Guests do not see us unless they search us out. We are only a 10 minute drive to down town Ganges which hosts our world famous Saturday Market and a multitude of restaurants, galleries and shops. We are a 5 minute stroll to the Cushion or Blackberry lakes or walk to the Mount Maxwell; it is start from our gate or bike to the downhill. Salt Spring Island is a very special place with world class visual art and music venues, exceptional culinary restaurants with international chefs, kayaking and wildlife trips to see Whales, Sea Lions, Bald Eagles, and Harbour Seals. We will help arrange it all for you. Couples massage can also be arranged in the suite….